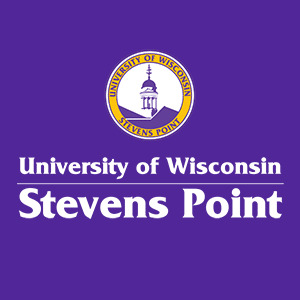 The Center for Prevention at the University of Wisconsin-Stevens Point is dedicated to helping students understand how the issues of substance abuse and interpersonal violence affect academic, social, emotional, and physical wellbeing. 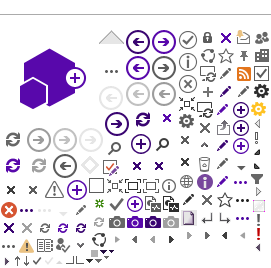 This website has many resources for students and parents to understand these issues and their effect on student success at UWSP. The Center for Prevention provides programs, presentations, and trainings throughout campus focused on substance abuse and interpersonal violence prevention. We also partner with community organizations to promote​ a healthy atmosphere in which students and community members can thrive. Some programs and educational opportunities generously supported by grants from Portage County Health & Human Services and the Portage County Coalition for Alcohol and Other Drug Abuse Prevention.